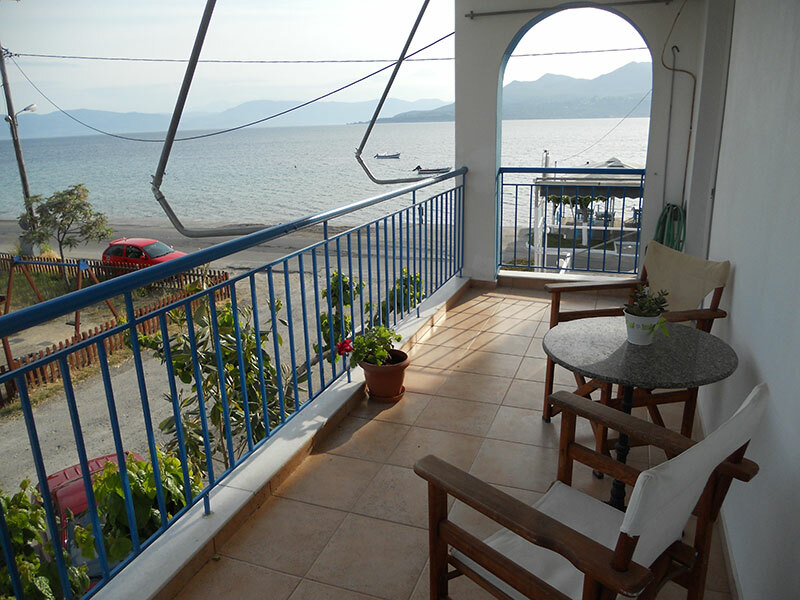 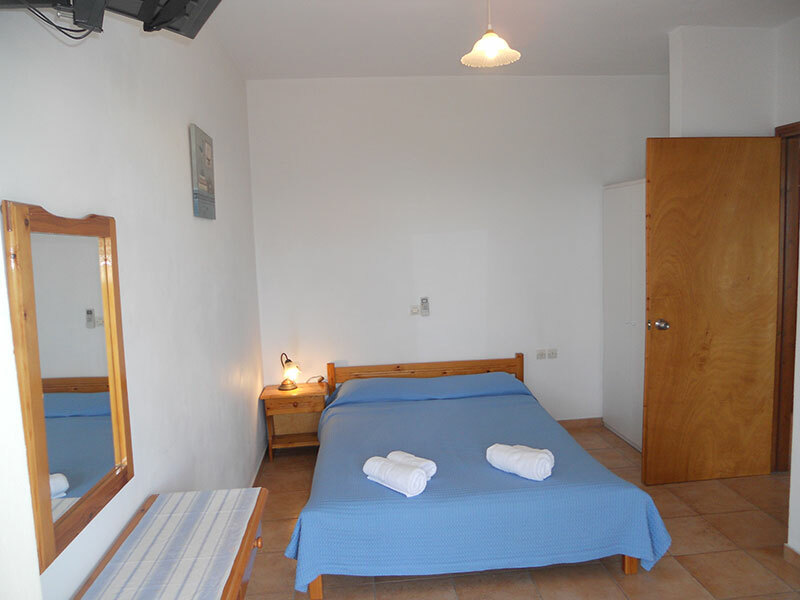 Our standard double room is a two-room space with a separate kitchen, which can accommodate two people and has the potential to become a triple room. 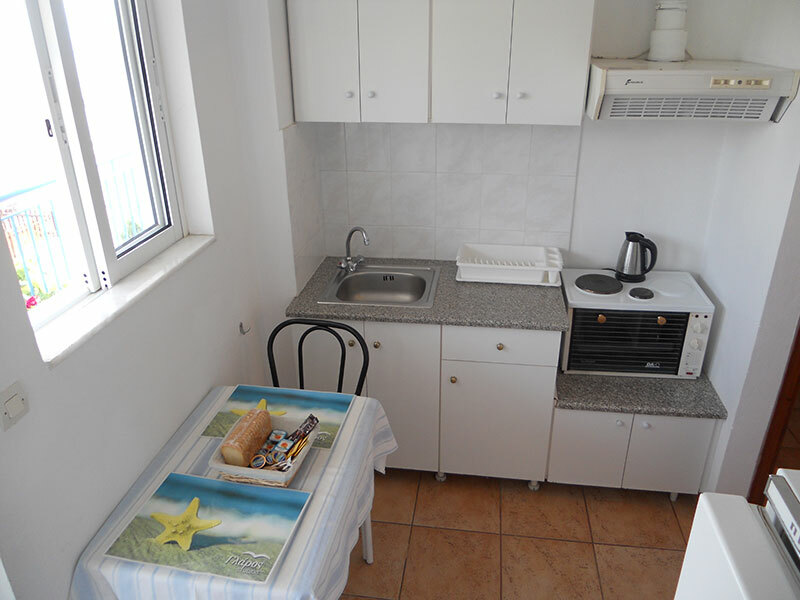 In the fully equipped kitchen you can prepare all kinds of meals. 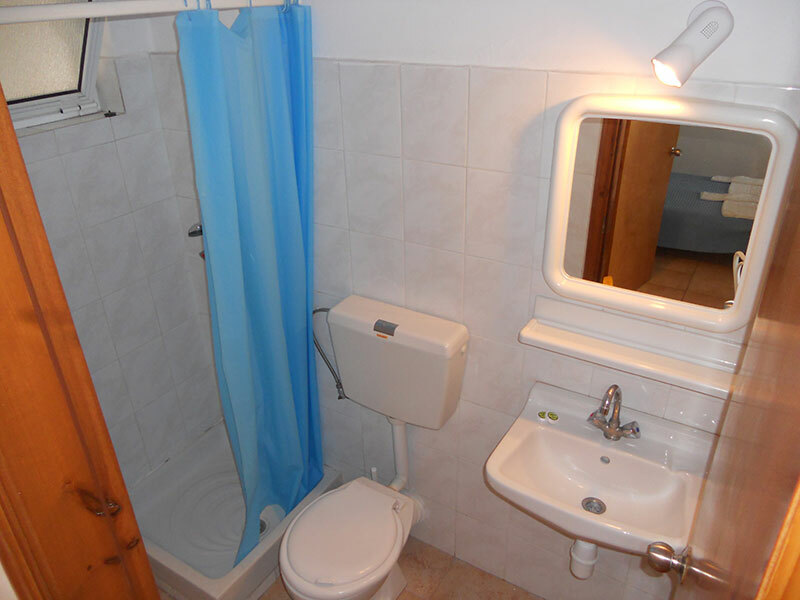 The room also offers a comfortable WC with cabin in shower and hot water all day long.